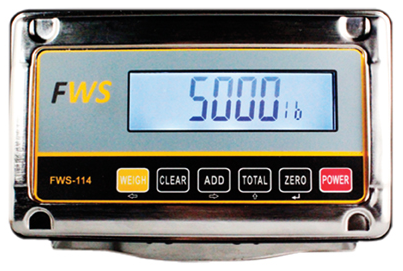 The Safe-Weigh forklift scale is an on-board weighing system designed to give high accuracy at a budget price. 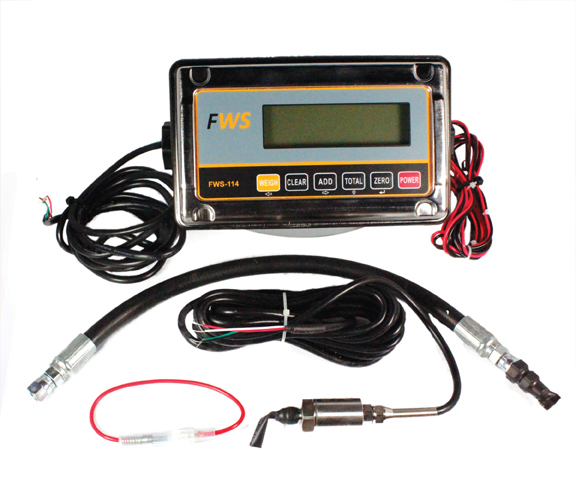 This microprocessor based weight system is connected to the hydraulic lifting system on lift trucks or similar machines. Forklifts are common tools in industry today and forklift operation is serious business. Most businesses have a wide range of loads, all with different weights. How does your forklift operator know how much a load weighs? How do you know if you are within your load capacity? OSHA does not mandate forklift scale systems, but in some instances they can be helpful in avoiding overloads and also in making your operations more productive. Pulse America distributes forklift scale systems and other safety equipment which can assist your facility in many ways. A load can be placed on the forklift and can be accurately weighed by measuring the hydraulic pressure. Designed for heavy industrial use, the forklift can weigh a load in less than 15 seconds. This will ensure your shipments will not exceed trailer capacity, waybills match actual weight, lift truck capacity is not exceeded, or material inventory matches actual weight. Once you use the Safe-Weigh®, you will wonder how you managed without it. The SAFE-WEIGH is accurate to +/- 1% of the lift truck capacity. Capacity up to 99,999 lbs.